Web Developer Srbija young entrepreneurial agency established 15.10.2013. Its headquarters is in Cacak, Serbia. We have seven years of professional experience in the development of the most complex web applications and databases, and so far we have worked on over two hundred web projects and we have dozens of satisfied clients. 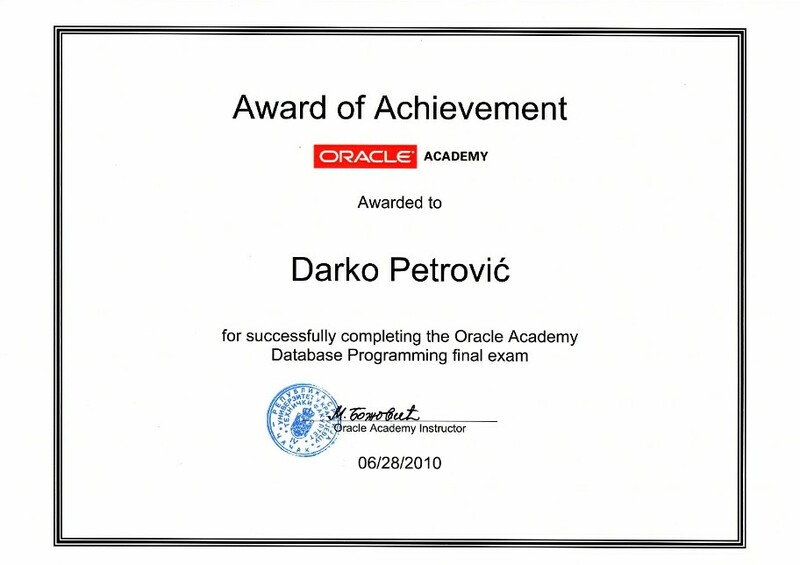 The owner of the Darko Petrovic born in Cacak, he is a professor of informatics. 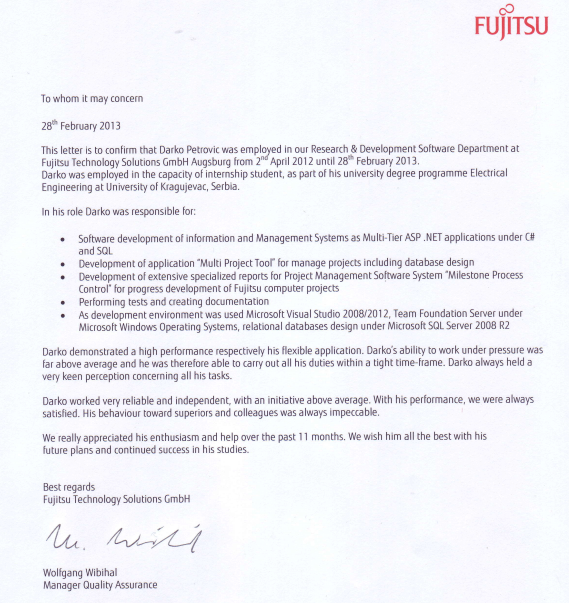 Professional experience gained while working a year as a Junior Software Developer in the company Fujitsu Technology Solutions , Augsburg, Germany, and then six months as an associate in the company PHP Web Center Kotor. Before that, he worked as a freelancer for various domestic and foreign companies. Why should you choose Web Developer Cacak? We feel that every business/entrepreneur/person who wishes to offer their services or products to the market should have their own website. Website allows you to present your business or idea to millions of potential users whether you are hardware store, or a printing house, auto shop, agency, restaurant, flower shop, hairdresser, jewelry shop, etc. Regardless of service or product offered, website is by far the most efficient and effective way of advertising. It will help you become visible to people who haven’t even heard of you, and by increasing your visibility you will also increase the total number of your customers. We strive to offer the best possible service to our clients at affordable prices. We listen to our clients demands and offer project solutions accordingly. We tend to have an honest relationship with our clients, to document our work progress and to address all questions asked. Give us a call and we will set up a meeting to present to you numerous examples of projects we successfully launched and how they affected our client’s business.